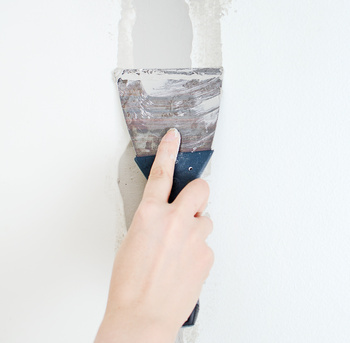 When you’re renovating a house and you put up new drywall, you have to seal the joints with putty so that when the wall is painted, the joins between the drywall don’t show. Sometimes our first drafts need a similar treatment. ☐ Vestiges of earlier versions have been edited into the current version seamlessly. When writing the first draft—and sometimes the second or third—we often discover things about our characters that we didn’t know before, or new plot twists turn up, or we make new worldbuilding choices. The result can sometimes look ask if we built our draft out of scrap lumber rather than uniform drywall. This is one of the reasons we edit. This also goes for changes of setting, including time. If you decide to set your story in 1870 instead of 1910, your modern conveniences will have to be edited out of the earlier version. Keeping a list of such changes that need to be made, either on paper or someplace like Evernote, will help you maintain continuity.